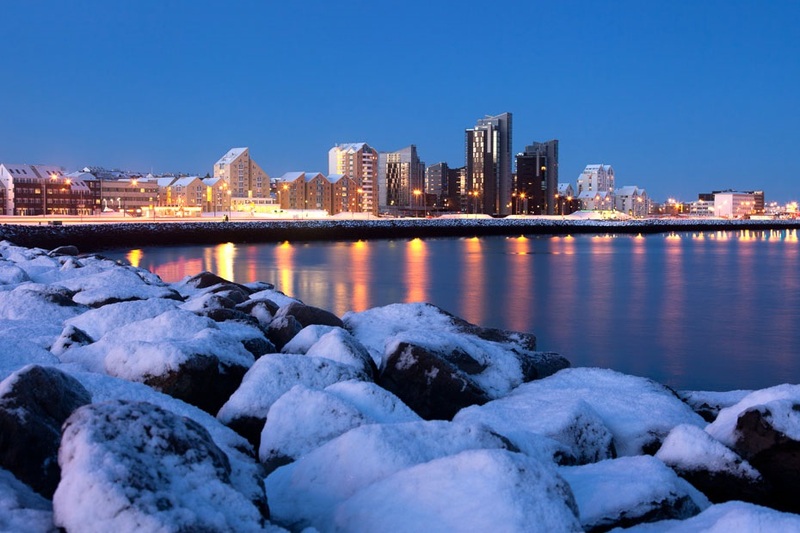 The most northerly capital in the world, Reykjavik sits at the south-west extreme of Iceland. Indeed this is a land of extremes, of fire and snow with volcanoes and glaciers sitting side-by-side. 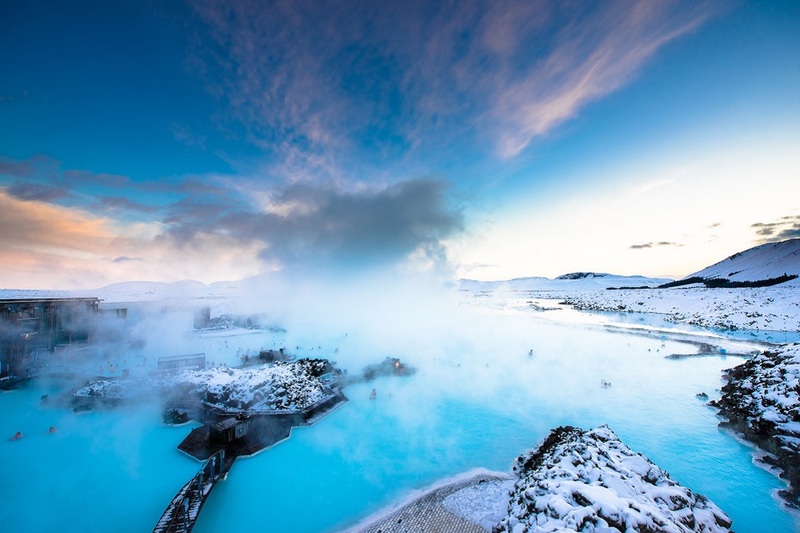 But as visitors are often surprised to find out, Iceland is also very green, and its capital is one of Europe’s brightest and fastest rising stars. 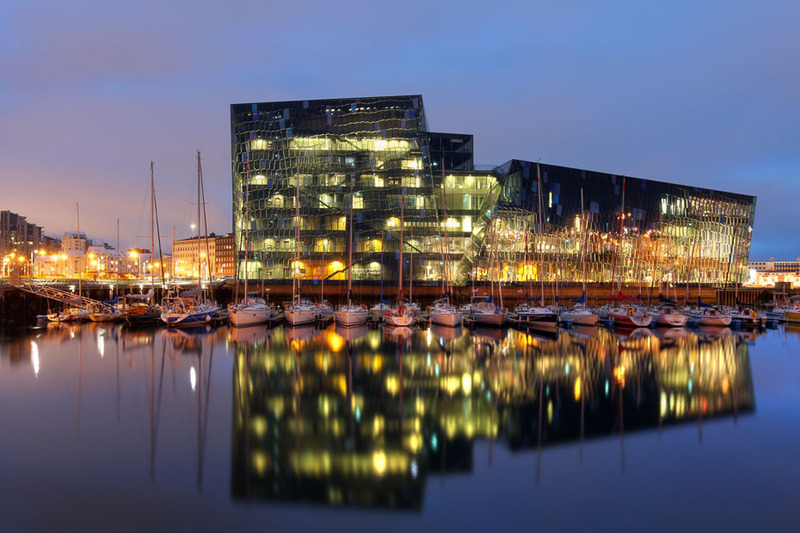 First-time visitors to Reykjavik find it hard to believe that they are actually in a European capital. Low-level wooden buildings, many still bearing the corrugated roofs that are so distinctive of Icelandic architecture, seem more typical of an isolated village than an international city. However, once you start to explore this furthest flung outpost of the European continent you realise that appearances can be deceptive. Your initial impressions of the architecture might be slightly misleading. The 70-odd metre high spire of the Hallgrímskirkja, hidden in the city are other gems, notably the third millennia City Hall, robust and magnificent in grey concrete, steel and glass, or the innovative “Pearl”, one of the finest places in Reykjavik to dine. There’s a fair slice of history in this forward thinking city as well. The Vikings left their indelible mark, and artefacts, which are housed in the National Museum. Viking influence also extends to Icelandic art, displayed in the National Art Gallery, and famously by the sculptor Einar Jónsson, who drew on the famous sagas to create the sculptures displayed in his gallery.